We are communicators, creatives, connectors and coaches, helping senior executives realize their vision. We named our agency after philosopher Marshall McLuhan’s theory that human history unfurled in ten thunderous moments. The eleventh thunder is happening right now online, and to master it you need ingenuity and an integrated approach to communications. With so many media channels and so much noise, standing out takes both a winning strategy and no-nonsense execution. We pride ourselves on four pillars crucial for successful communications. Train your top-level executives to communicate effectively with relevant parties, including the media, investors, regulators, etc. 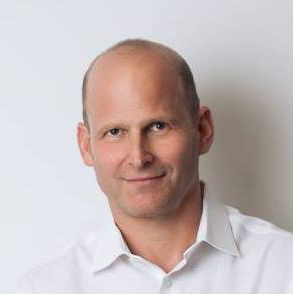 Marco has spearheaded marketing communications and public affairs campaigns for an array of Fortune 500 corporations, healthcare organizations, and notable venture- and angel-backed startups, and has served as a senior advisor to foreign governments, democratic movements, and NGOs. Previously a managing director at global PR giant Burson-Marsteller, he sees his role as a creative catalyst for breakthrough communications. 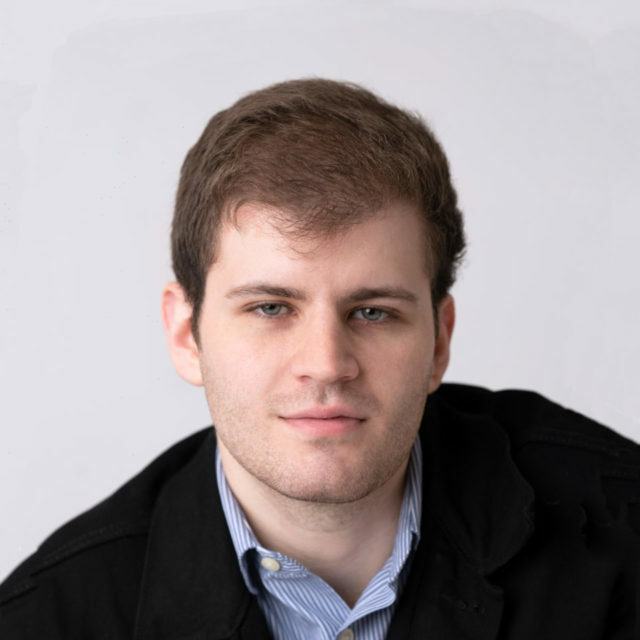 An in-demand speaker and facilitator, he has written opinion pieces for a number of publications, including Entrepreneur, Haaretz, the NY Daily News, Pando Daily, and WeWork’s Creator. He holds a BA from UCLA and an MA from Columbia University’s School of International and Public Affairs, and has served as an adjunct professor teaching Innovations in Marketing at NYU and entrepreneurship and PR at Fordham University. He splits his time with his wife and three teenagers between the upper west side of Manhattan and Great Barrington, Massachusetts. Liel holds a Ph.D. in Communications from Columbia University and has taught video games and digital technology at New York University and elsewhere. He has curated and moderated events for clients and friends in a host of prominent venues, from New York’s 92nd Street Y to South by Southwest, and heads Thunder11 content creation efforts. 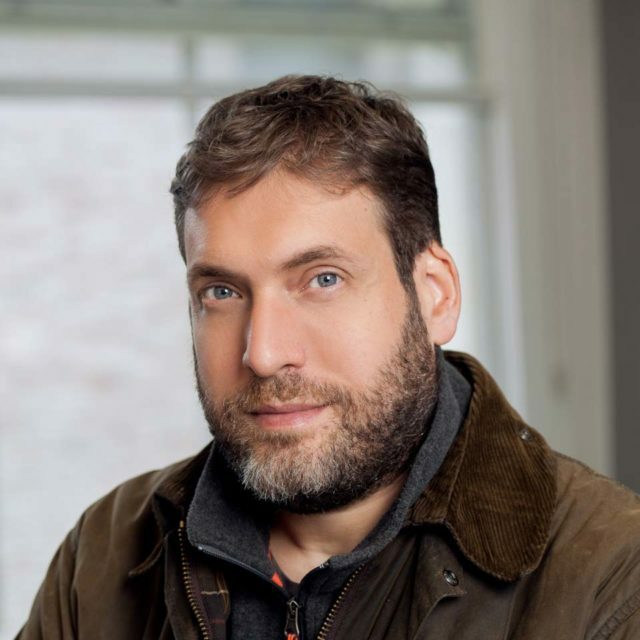 He is the author or co-author of a number of critically acclaimed books, a senior writer for Tablet Magazine, and the co-host of Tablet’s popular podcast, Unorthodox, recently named by The Guardian as one of the 50 best podcasts of the year. He is also a frequent contributor to several national publications, including The Wall Street Journal, the Atlantic, and others. A believer in academic-corporate partnerships and data-driven strategy, Liel also heads Washington Square Research, Thunder11’s sister company, and has overseen major research projects for clients as diverse as Sprint and Pentagram. He lives in New York with his wife and children. Ryan brings experience in government, tech, and real estate to his role as Vice President of Media Relations at Thunder11. In his previous role as Assistant Vice President for Public Affairs at the New York City Economic Development Corporation, Ryan managed communications for a wide range of agency initiatives, including the revitalization of the Brooklyn Army Terminal, the City's $100M cybersecurity initiative, and programs focused on growing the blockchain, virtual reality, and advanced manufacturing industries in New York City. Ryan came to New York City by way of Philadelphia, where he served in a number of communications roles across the City government in the Office of Innovation & Technology and the Managing Director’s Office. Ryan ran Track and Cross Country for Saint Joseph's University and graduated with a degree in English. As account supervisor, Alyssa is responsible for content creation, client relations and media relations for a number of Thunder11’s clients. She oversees the day to day tasks of her clients and make sure they have the resources needed to succeed, and also writes and places numerous news stories and thought leadership pieces in top tier publications. 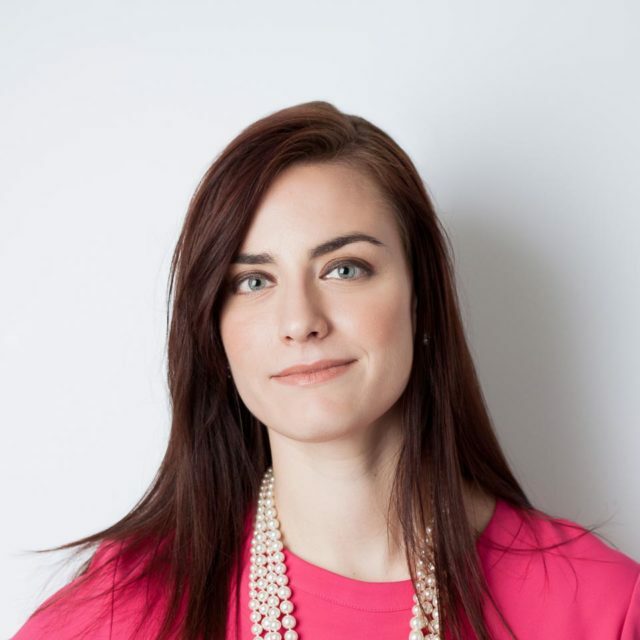 Her works is primarily with healthcare clients, but she also works with clients in the tech and ad tech industries. Prior to joining Thunder11, Alyssa worked on the communications team at Marshfield Clinic Health System, one of the largest healthcare systems in Wisconsin, and as a reporter for the ABC affiliate TV station in Wausau, WI. She received her BA in Broadcast Journalism from Quinnipiac University. As an account executive at Thunder 11 Emanuel supports various clients. He specializes in content creation and media outreach. Prior to joining Thunder 11 Emanuel worked as a video editor and production assistant at Whitecoat Productions. He uses his experience there and as an independent director to craft compelling stories for his clients. Emanuel received his BA in Arts & Entrepreneurship from Clark University. As the Director of Operations she is responsible for the daily operations, infrastructure and project management for clients of Thunder11. Previously, she served as the Director of Digital Ad Operations with NewBay Media, where she oversaw digital advertising operations for a network of 25 high-end B2B and B2C online sites and newsletter program. She also worked at World Picture News, where she was able to feature coverage of Hurricane Katrina on the covers of Time Magazine and Newsweek domestically and internationally in Paris Match, Le Figaro, and Days of Japan. 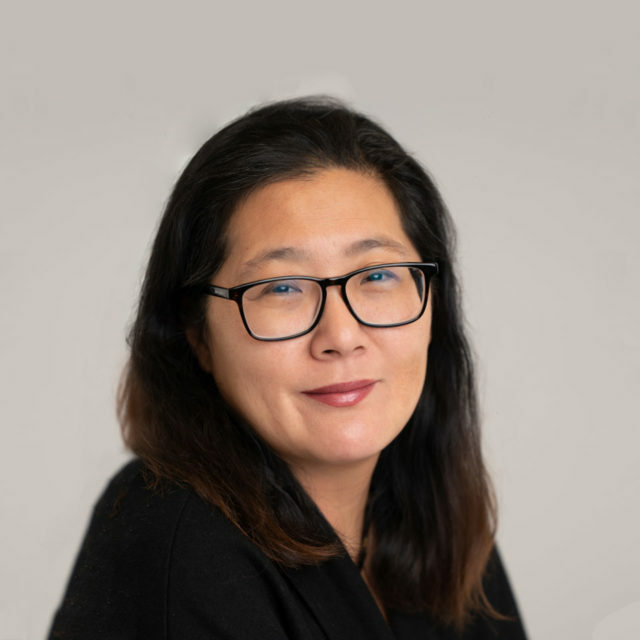 No stranger to staying cool under pressure, Sujin has extensive experience with the coordination and execution of high-profile celebrity events leading the Entertainment division for WireImage & Getty Images. Sujin attended Northeastern University and NY's Fashion Institute of Technology. Tracy Reinholt, the Finance Director of Thunder 11, has been in finance for over 20 years. She graduated from Colorado State University and started her career in NYC working her way up from part time bookkeeper, to full time Director. She has been a part of the Thunder 11 team for 6 years and enjoys being a part of the growth and development of such a talented team. 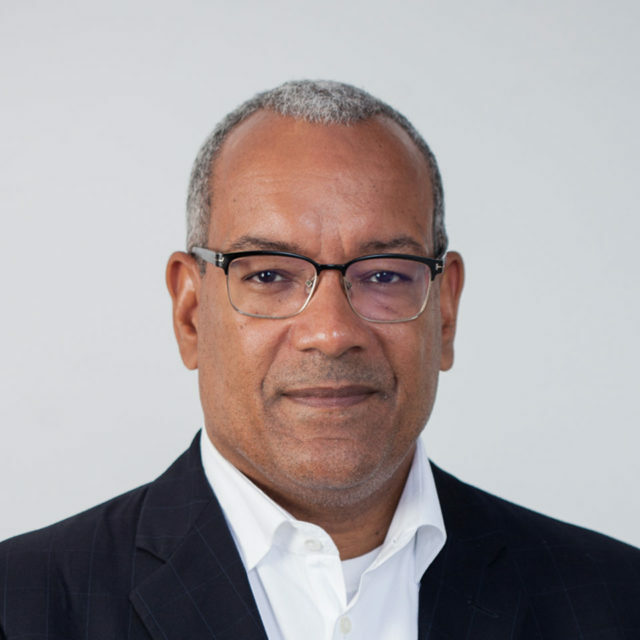 Larry Harris is the CEO of Sightly, the performance video and analytics platform that enables brands and media agencies to deliver skippable video ads to the most receptive viewers on YouTube and the Google Video Network. A former Thunder11 client, Larry has been a key advisor and digital marketing expert on the firm’s assignments with AT&T Advertising & Analytics, along with other tech assignments. Prior to joining Sightly, Larry was the Chief Strategy Office of Kiosked, a Finnish company that he helped pivot from a failed e-commerce exchange to a successful global native advertising platform. Larry was also the first CMO for PubMatic, an advertising technology company that helps publishers make the most of their digital assets. Under his watch, PubMatic successfully repositioned itself from a yield solution to a strategic selling platform for premium publishers and was twice named one of the technology industry’s fastest growing companies. Larry is a graduate of Harvard University. As President and Chief Executive Officer, Amy Scarlino is responsible for the strategic direction and management of Scarlino Speaker Strategies, LLC, an executive speaker placement, speaker program management, and event evaluation firm. Prior to forming the agency, Ms. Scarlino was President and CEO of The Catchpole Corporation. She held several positions within Catchpole during her more than 13 years with the company, including Chief Operating Officer, Director of Client Services, and Senior Account Executive. 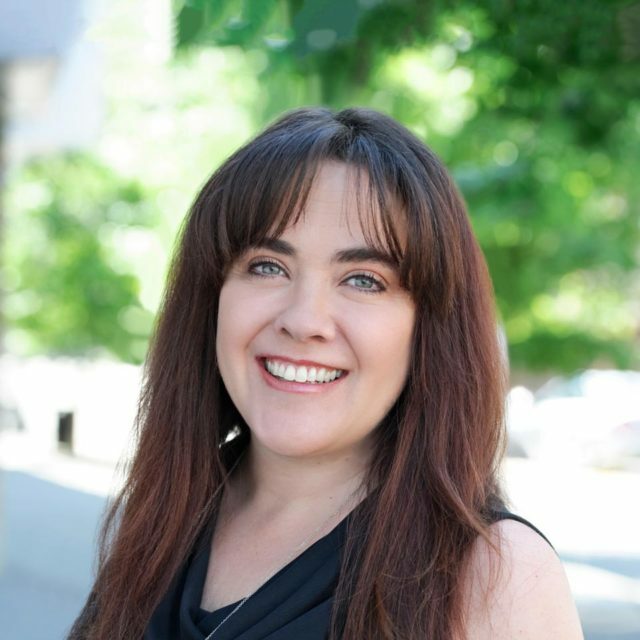 Ms. Scarlino has managed the corporate speaker programs and executive visibility initiatives for companies such as VMware, PBS, AOL, Trend Micro, Microsoft, BASF, and The Weather Channel. Earlier in her career, Ms. Scarlino was a Market Manager for Group III Promotions and served as Project Manager within the brand consultancy, Ashton Brand Group. Ms. Scarlino holds a B.S. in Business Administration and a B.A. in Marketing from the University of North Carolina in Charlotte. She has spoken at several industry conferences including the CIO Global Forum, PRSA International Conference, PRSA Northeast District Chapter Annual Conference, the NVCA National Summit, Emerson College’s PRSSA Chapter Meeting; The New York Speechwriters Roundtable and Women of the Channel Leadership Summit. She serves as a judge for the Stevie Awards for Women in Business and was a founding member and event chair of the Women Advancing (formerly WIMMI) Boston chapter. Dan is the chief business development and strategy officer of Engageya, a technology company that provides engagement solutions to publishers and advertisers around the world and runs the leading content recommendation platform in the Middle East, Russia and other emerging markets. He has co-founded and advised several other technology startups and is a student of that sector, holding a master’s degree in computer science and engineering from Columbia University. Dan served as the Middle East Editor of the Associated Press news agency, based in Cairo, during the Arab Spring and the resultant regional upheaval – a time when the agency won numerous prizes for investigative and visual work in Iraq, Syria, Pakistan, Yemen and Gaza. Previously he led AP in Europe, Africa and the Caribbean. 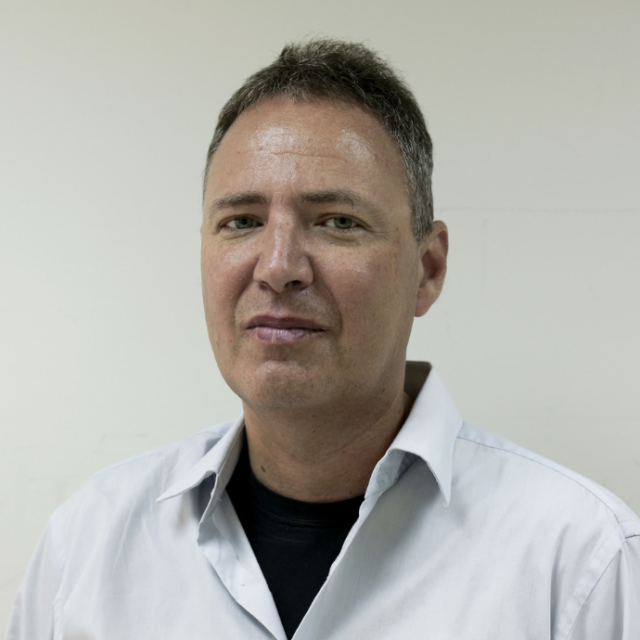 During the Second Intifada Dan was AP’s bureau chief in Jerusalem and also served as the chairman of the Foreign Press Association, leading the industry’s efforts to ensure freedom of access and information with both the Israeli and Palestinian authorities. Dan has been a regular delegate at the World Economic Forum in Davos and various other global leadership conferences, hosting panels with political and business leaders. His array of interview subjects range from Benjamin Netanyahu to John McCain, Tony Blair, Mikhail Gorbachev, Wikipedia founder Jimmy Wales and U2 frontman Bono. He is also the co-author of two books about Israel and writes a column for the Times of Israel website. Dan grew up in Philadelphia, remains an Eagles fan and graduated from the University of Pennsylvania. Annie Pace Scranton has been working with Thunder11 since its inception. Prior to forming Pace Public Relations, she worked for eight years as a seasoned television producer, with a resume that includes major networks such as CNN, Fox News, CNBC, MSNBC and ABC. Acting as a guest booker for these various networks, Annie’s brand of public relations combines her unique understanding of behind-the-scenes television with her unparalleled list of contacts. In television, it’s all about knowing the right person to pitch to, and Annie’s contacts are second to none. Recent clients have been thrilled with placements on CNBC, Fox News, HLN, MSNBC, Fox Business Network, Bloomberg TV, PIX Morning News and various print and digital outlets. Before working in television, Annie started out at a small boutique public relations firm, Lou Hammond & Associates. There, she concentrated on local news coverage, and newspaper and magazine placements, for her clients. Annie also worked as a local reporter for the New Jersey-based newspaper, The Asbury Park Press, where she covered local politics and business openings. 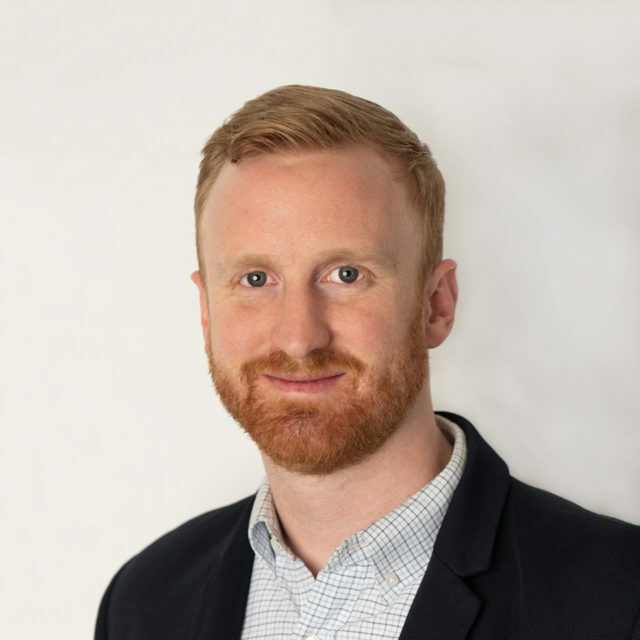 Charles Hearns has worked with Thunder11 on a number of projects including client websites, presentations and flyers, successfully designing digital creative content for campaigns, launches, integrations and user experiences. Charles designs for tomorrow’s media environment, creating experiences that are socially transferable, fresh, and on-brand. Charles earned a BA from the University of California Berkeley, an MA from L’Accademia Di Belle Arti di Bologna, and an MFA from the School of Visual Arts. As a grad student, he designed the visual collateral for an international competition — soliciting ideas for new streetlights in New York City — rebranded the New York City Department of Design and Construction, and created graphics for major initiatives in the Bloomberg Administration. 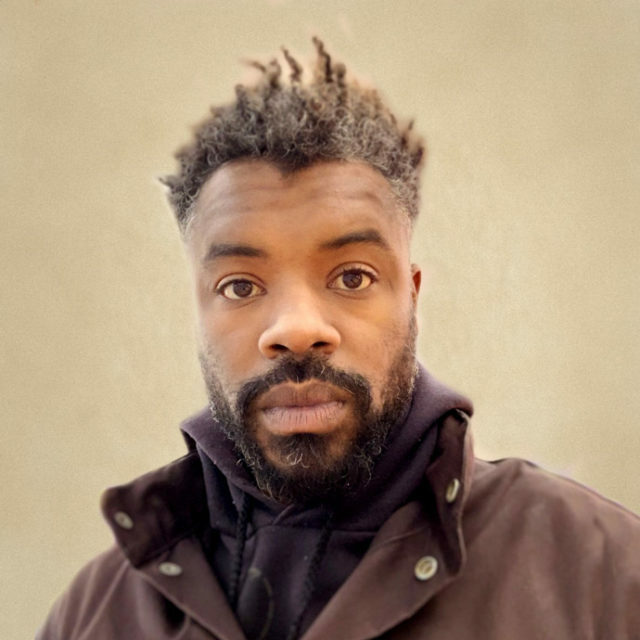 Charles has previously served as an Interactive Art Director for Time Inc., and worked on brands like Sports Illustrated and People, among others. He also ran digital marketing in the western hemisphere for Burberry. In addition to working with Thunder11, Charles is the owner and operator of event logistics company, Uptown Production and Breakdown. He also serves as creative lead of the Harlem Historical Society, bringing history to life through creative and educational programs. Brian is an experienced marketer and general manager having held leadership positions at prominent sports, music, and consumer packaged goods companies as well entrepreneurial experience in the tech space. 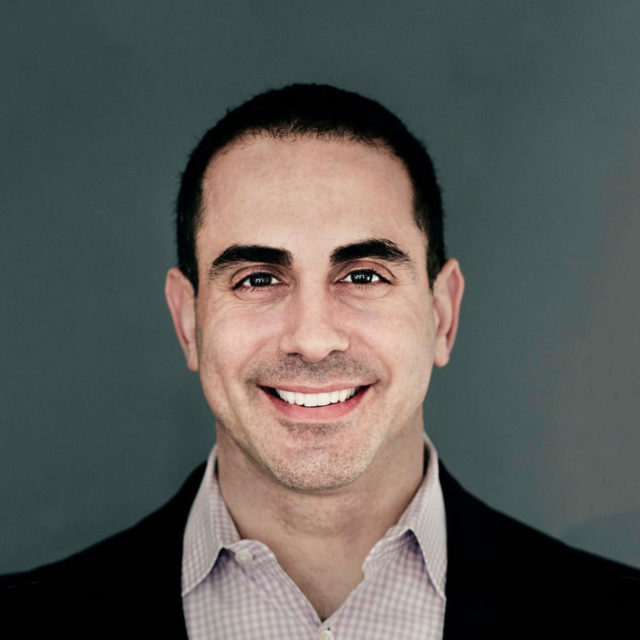 Brian was SVP, Marketing of the NY Knicks at Madison Square Garden where he oversaw the Knicks’ brand, advertising and overall marketing strategy. At XM Satellite Radio, he was VP, content marketing. Before XM, Brian ran the iconic Wheaties brand at General Mills. He received his BA from Harvard University and his MBA from Stanford University. 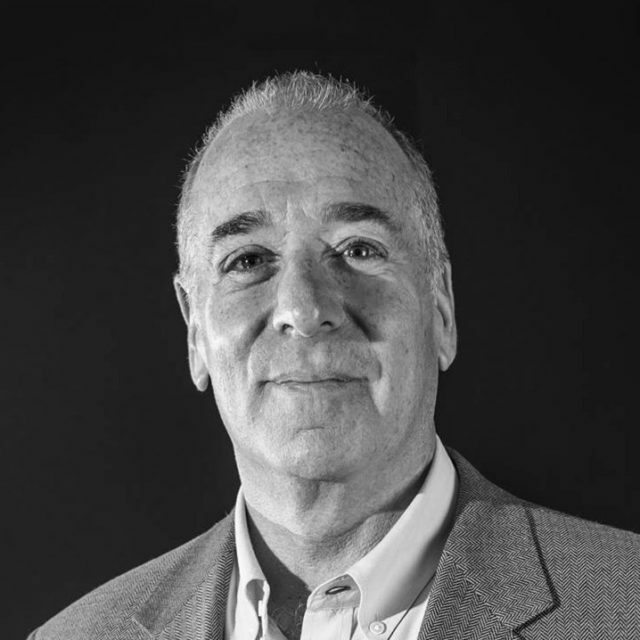 Peter Himler is founding principal of Flatiron Communications LLC, a NYC-based PR and digital media consultancy and serves as a strategic consultant to Thunder 11. For both, he offers traditional/digital media engagement, communications training, social media programming, event activations, and influencer and content marketing. Prior to forming Flatiron in 2005 with its first client The New York Times Company, Himler played senior leadership roles in the media practices of Edelman, Burson-Marsteller, Cohn & amp; Wolfe, and Hill and Knowlton. 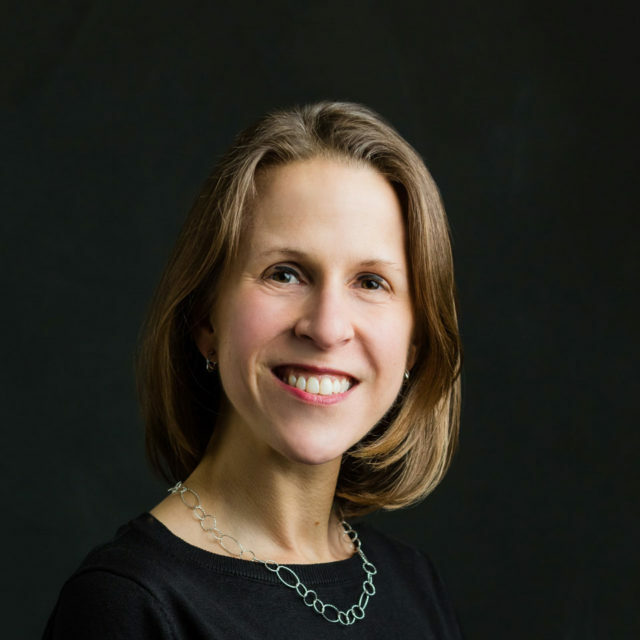 Himler serves as president of the Publicity Club of New York, is active with the New York Tech Meetup, and sits on the marketing advisory council and executive board of the Communications and Media Studies Program at Tufts University.